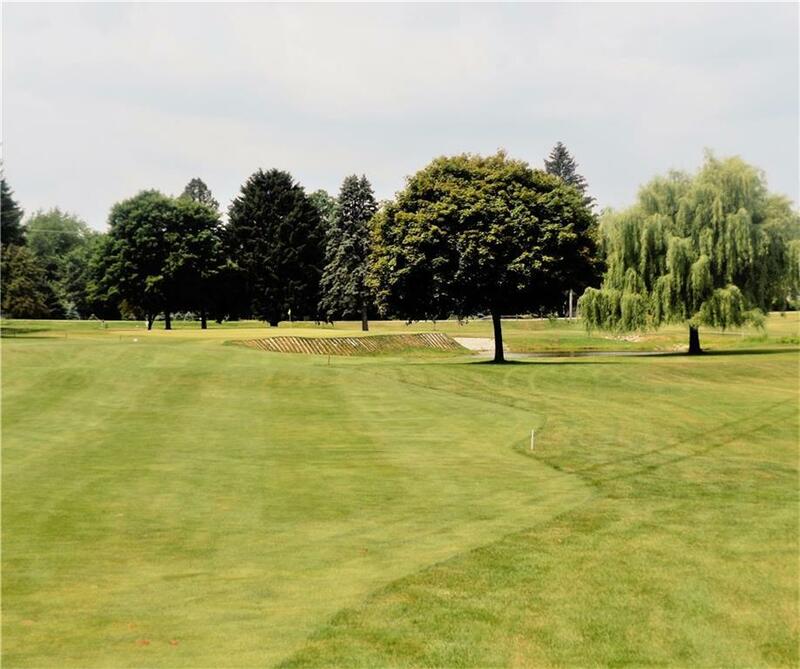 Excellent business opportunity to own a beautifully maintained 18-hole public golf course which has been landmark of the community since 1967. 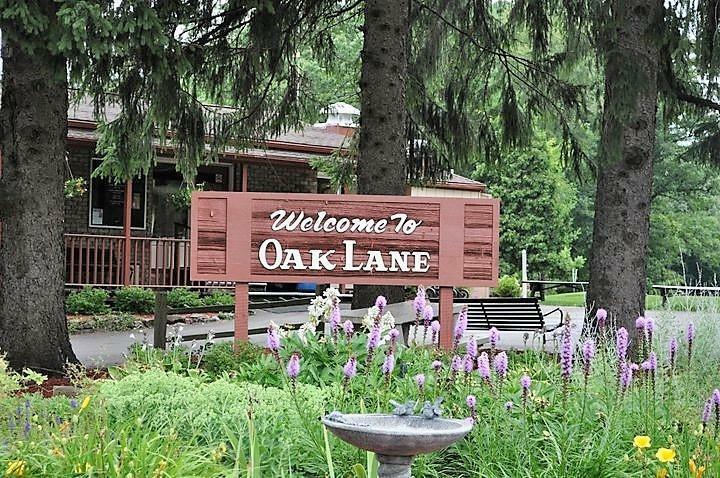 Oak Lane has been meticulous cared for to offer a premium experience for golfers of all skill levels. The tees, fairways and greens have sprinklers. A few of the holes have the Red Cedar River running along them. The spacious clubhouse will accommodate golf outings of any size. All equipment is included along with the liquor license. 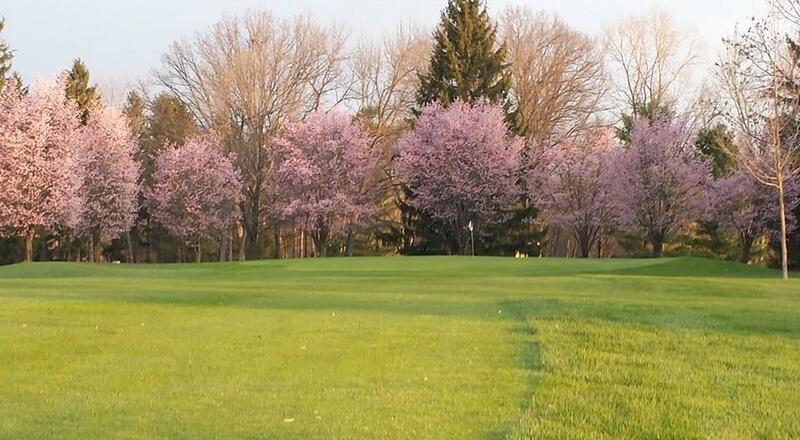 There are 60 golf carts rented for this season. 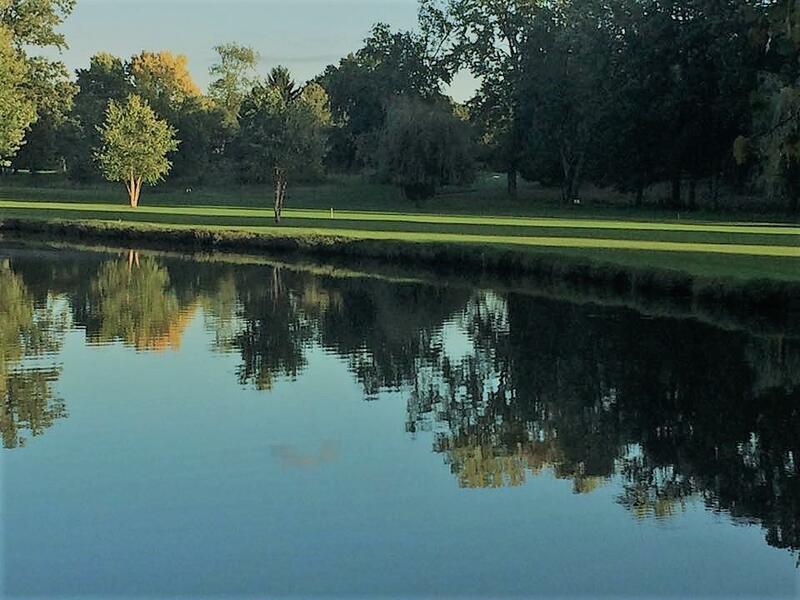 This course is located 2 miles from I-96. Land contract terms possible. Seller will consider Lease terms. Listing provided courtesy of Harmon Real Estate Llc.